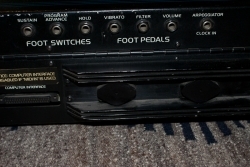 A friend and I bought it in about 1990. 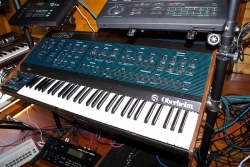 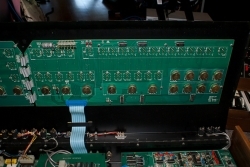 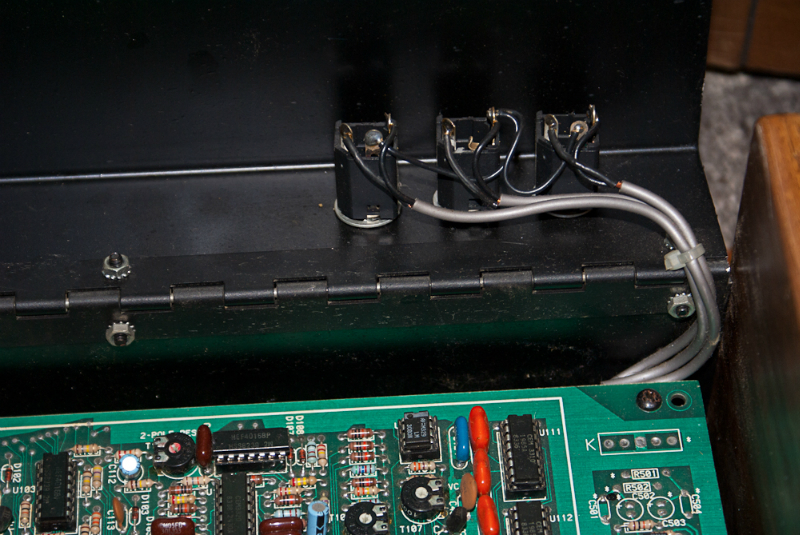 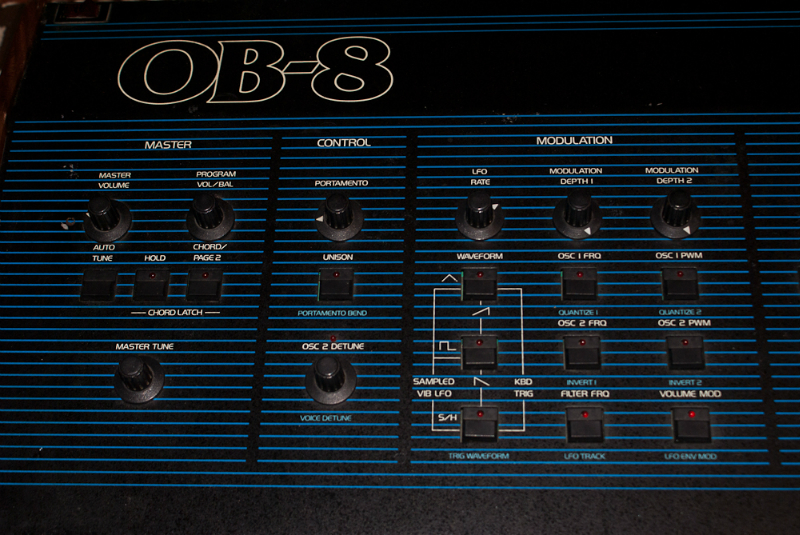 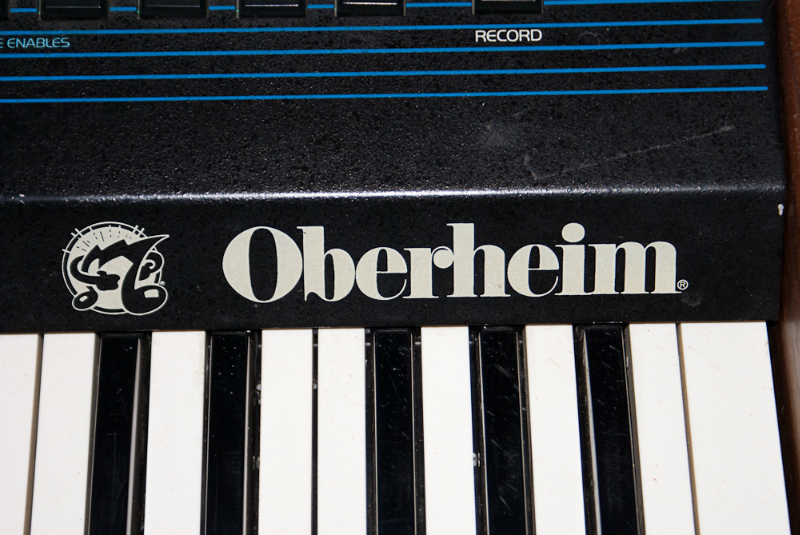 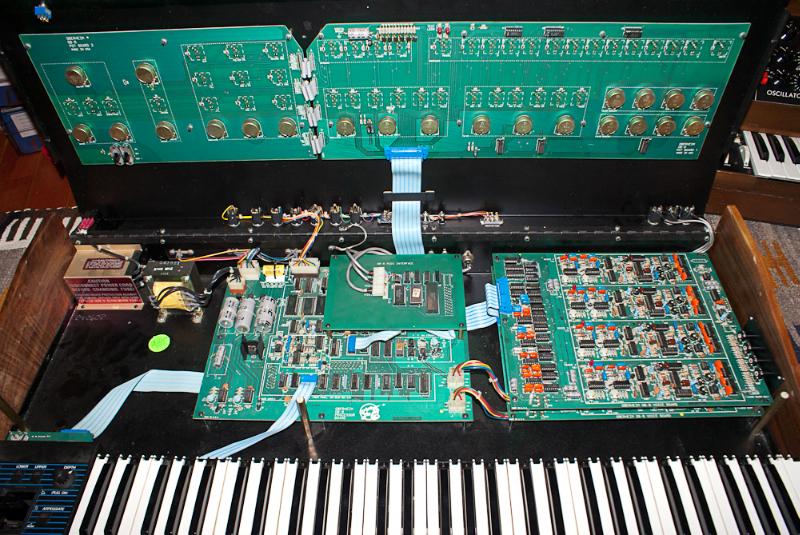 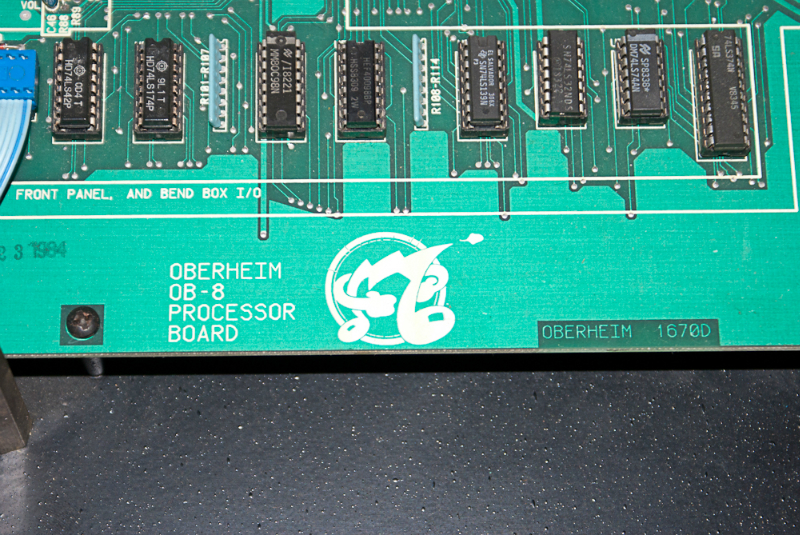 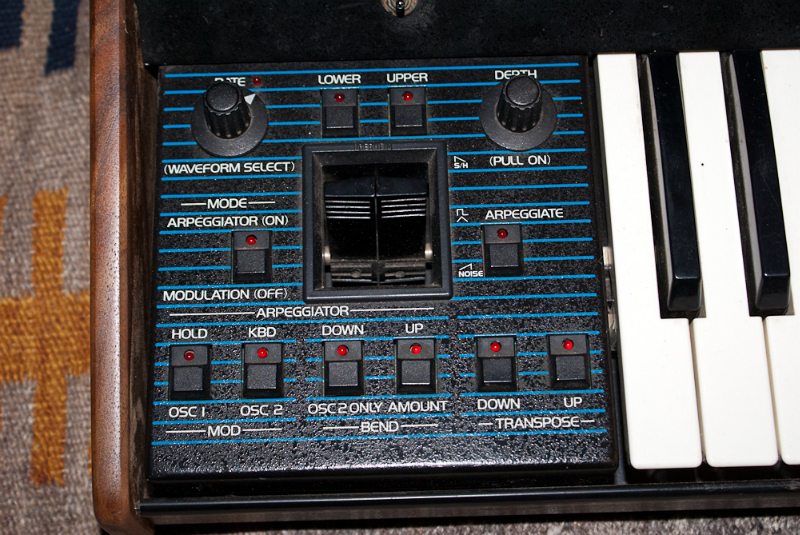 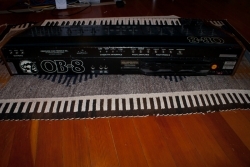 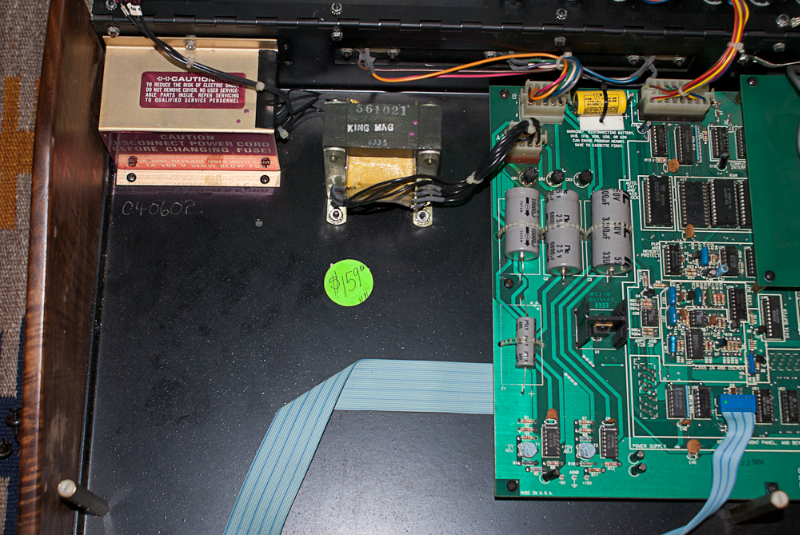 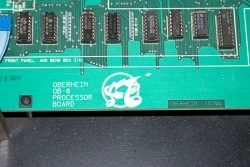 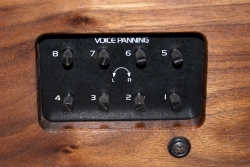 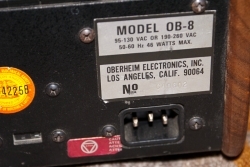 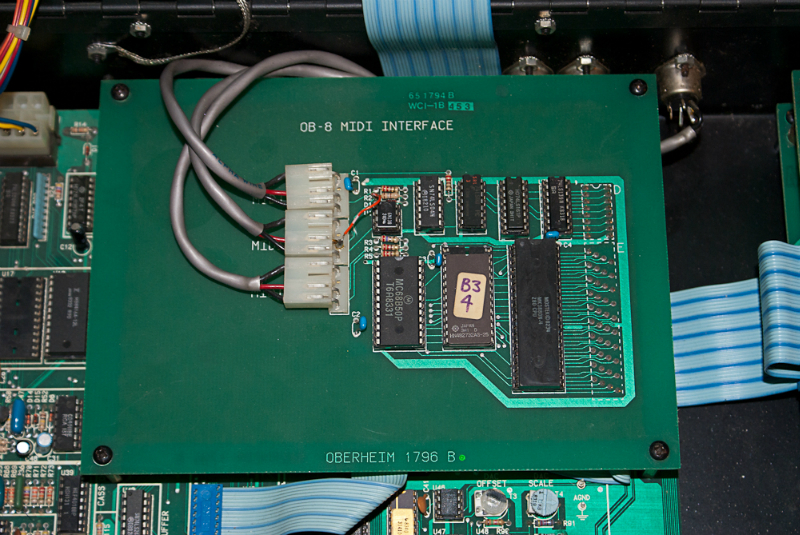 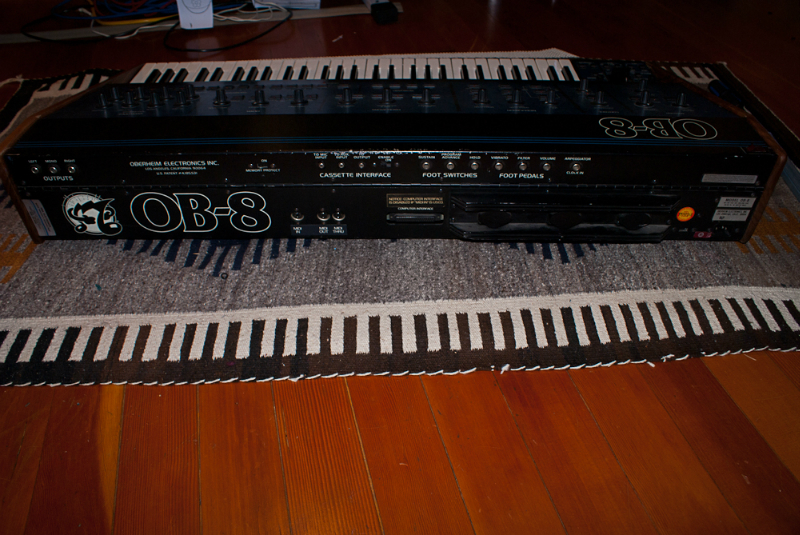 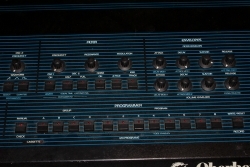 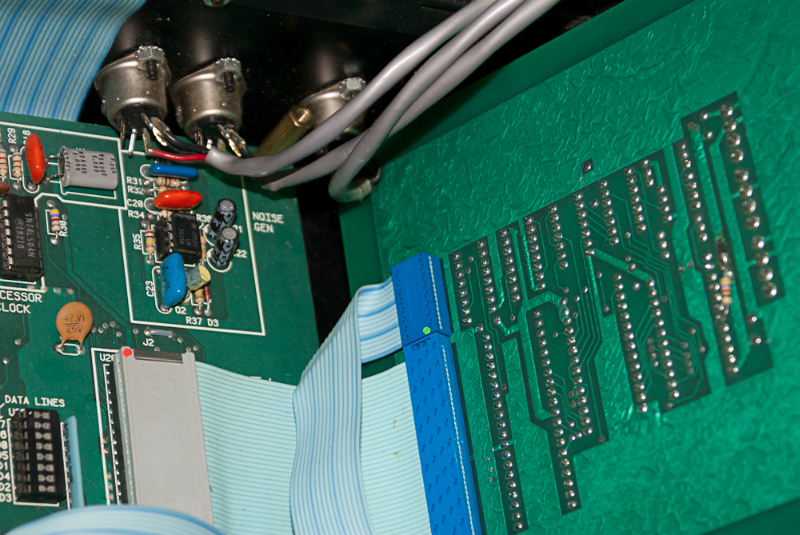 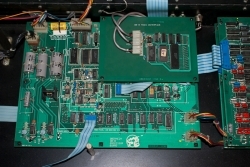 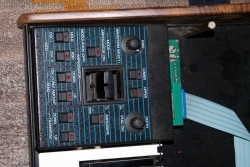 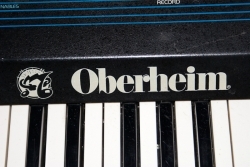 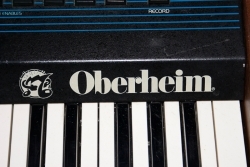 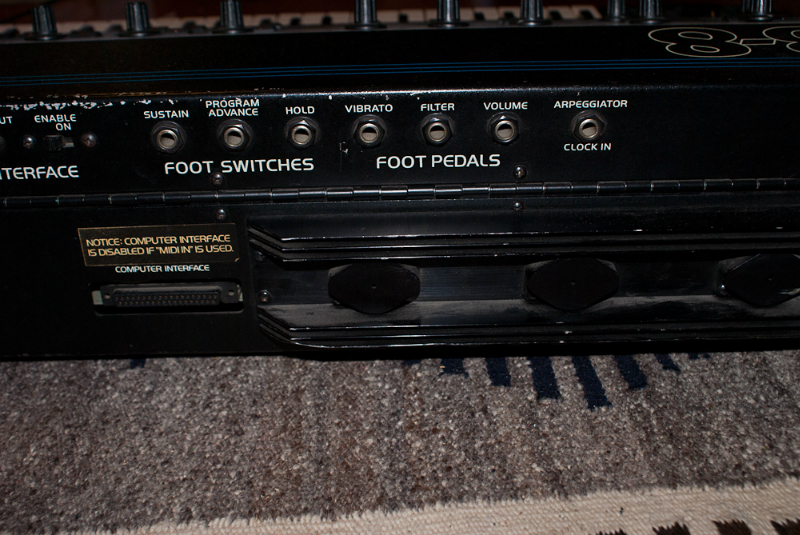 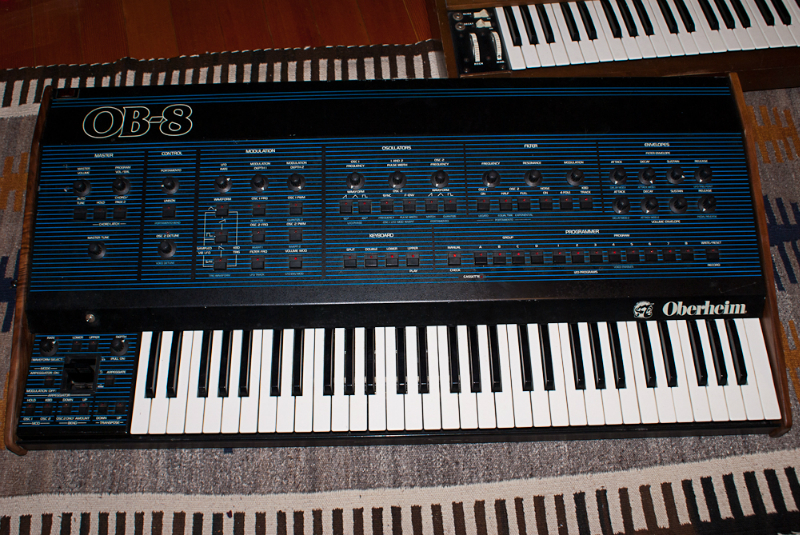 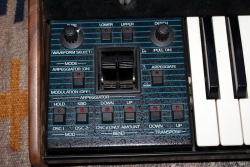 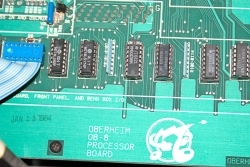 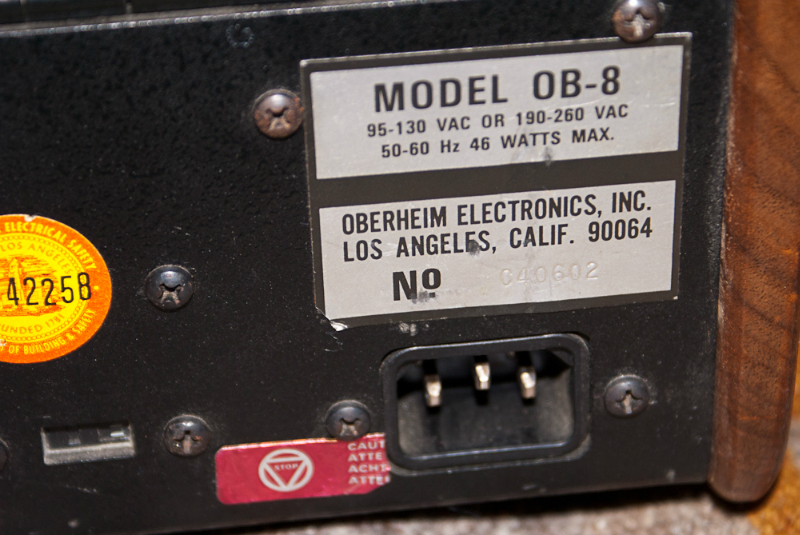 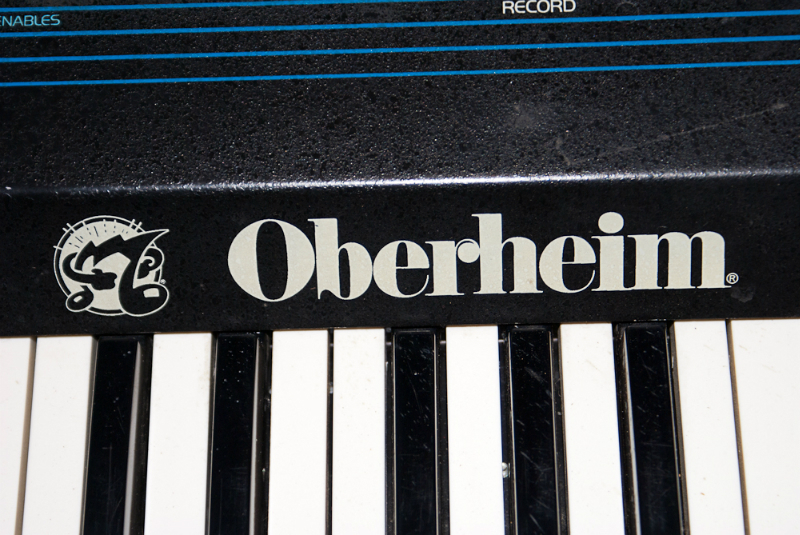 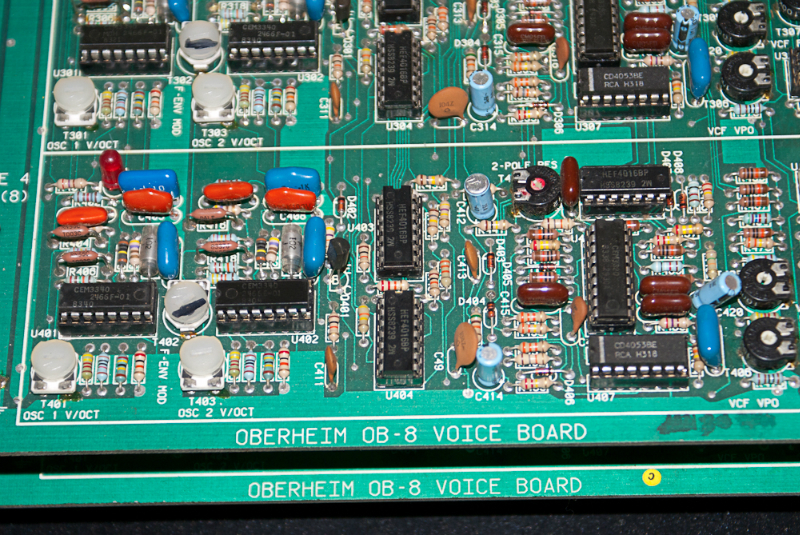 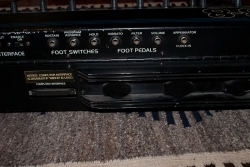 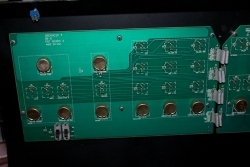 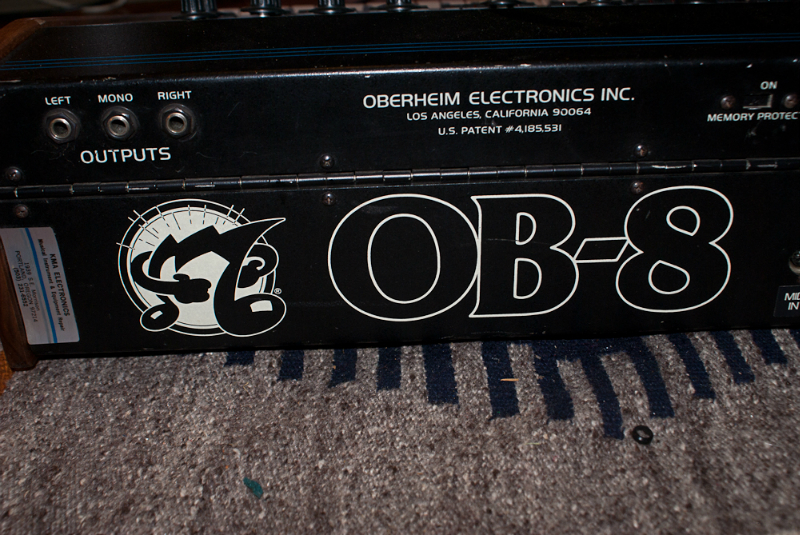 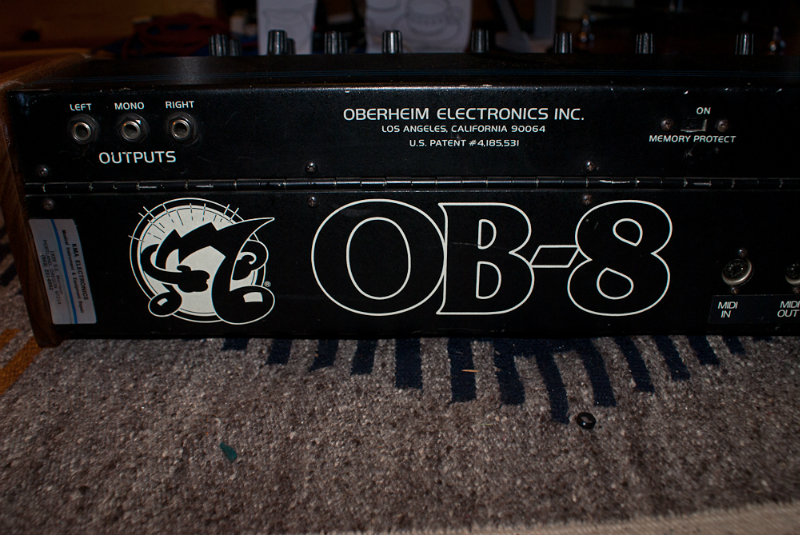 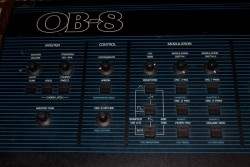 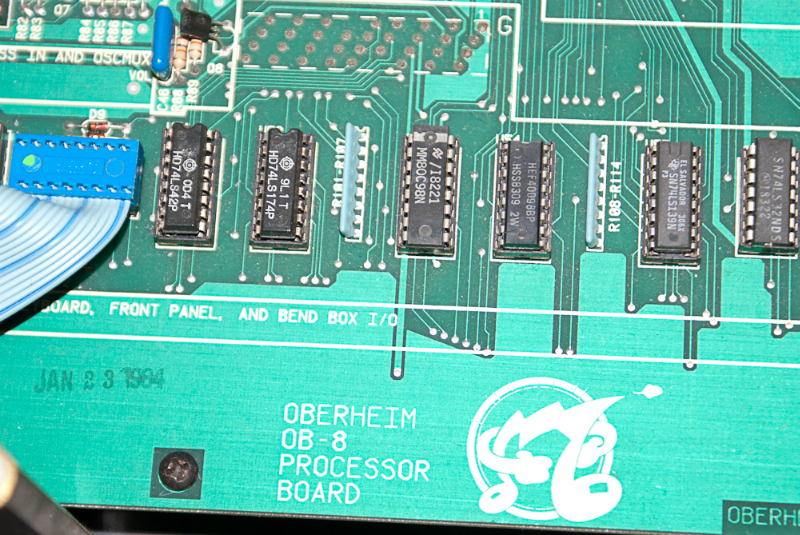 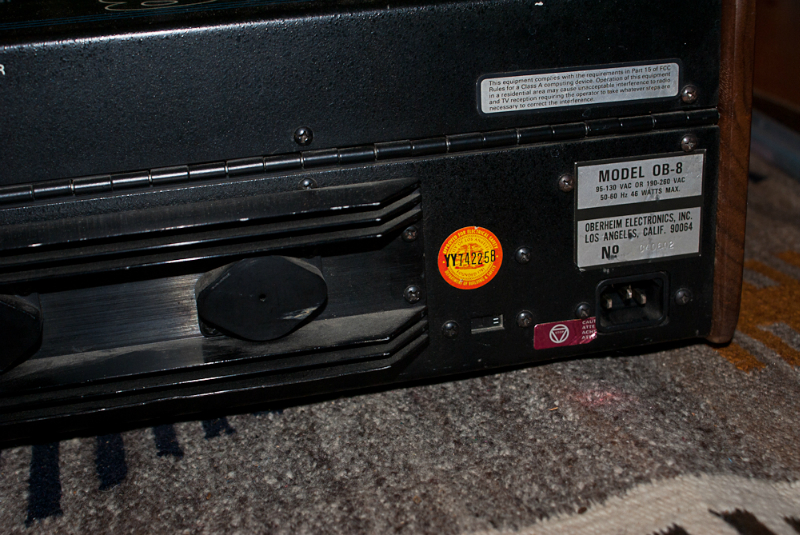 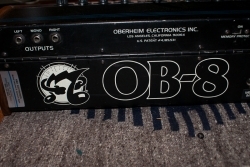 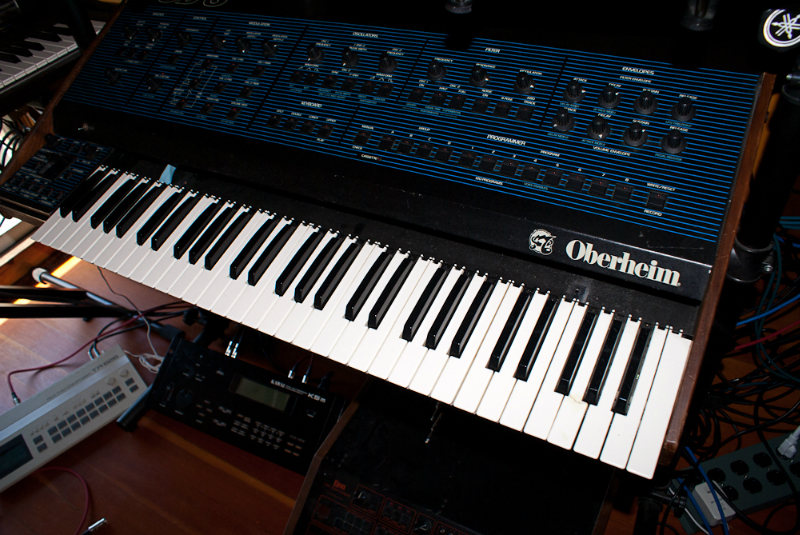 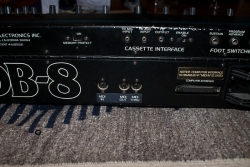 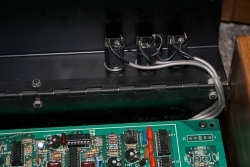 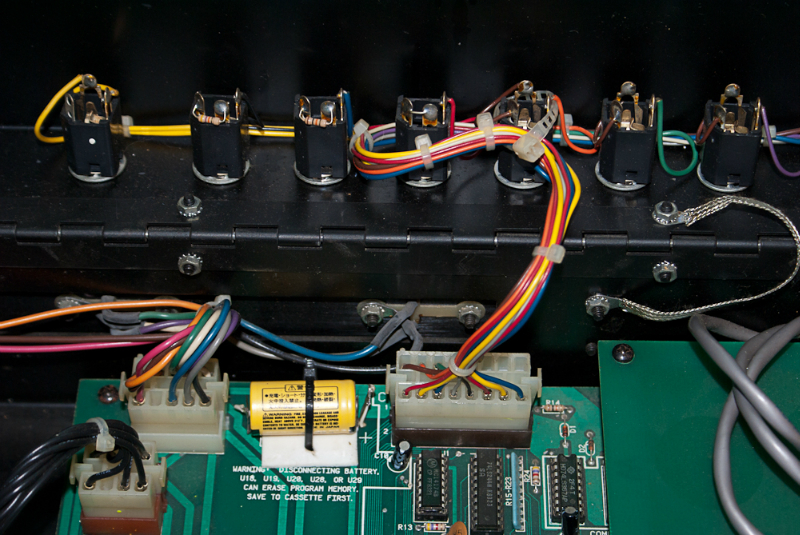 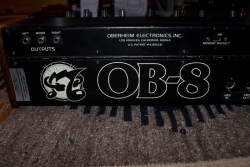 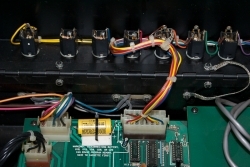 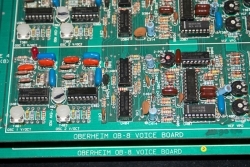 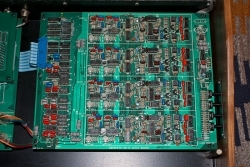 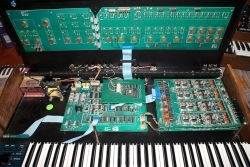 It’s a late model OB-8 as it has a factory-installed MIDI interface. 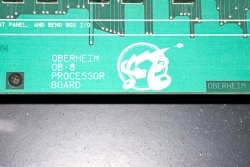 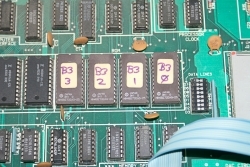 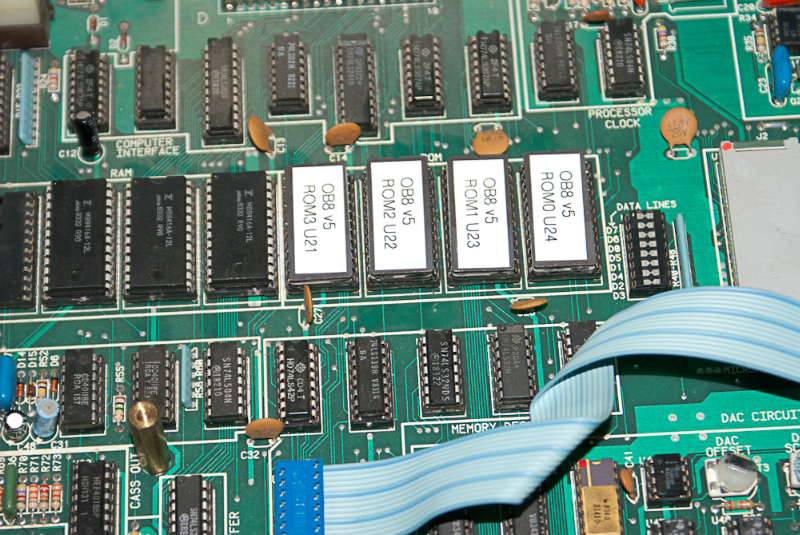 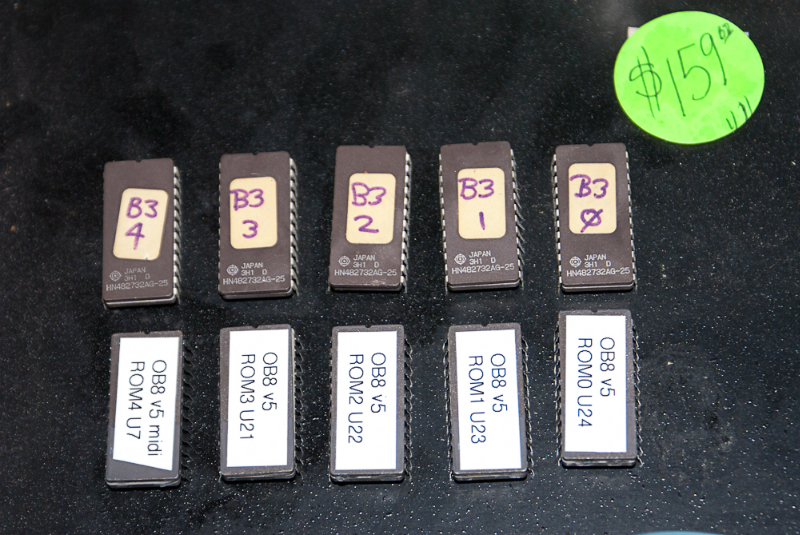 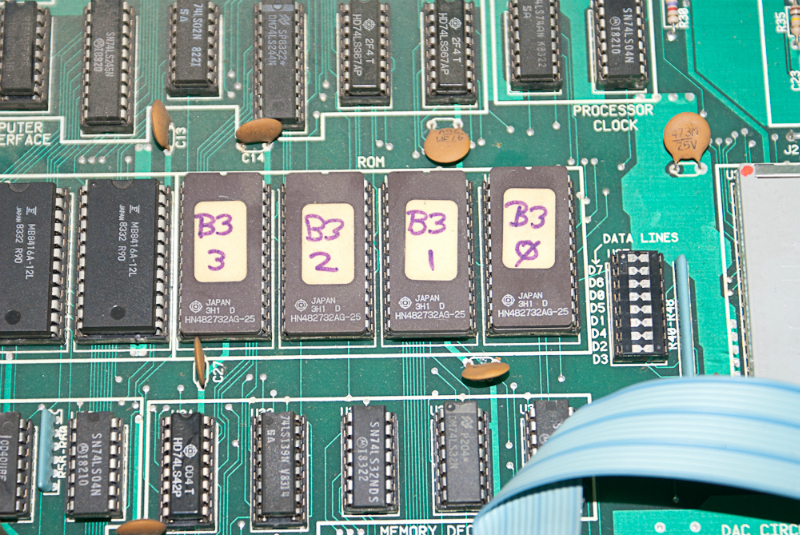 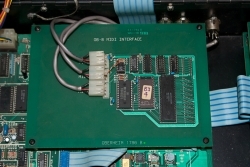 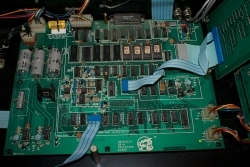 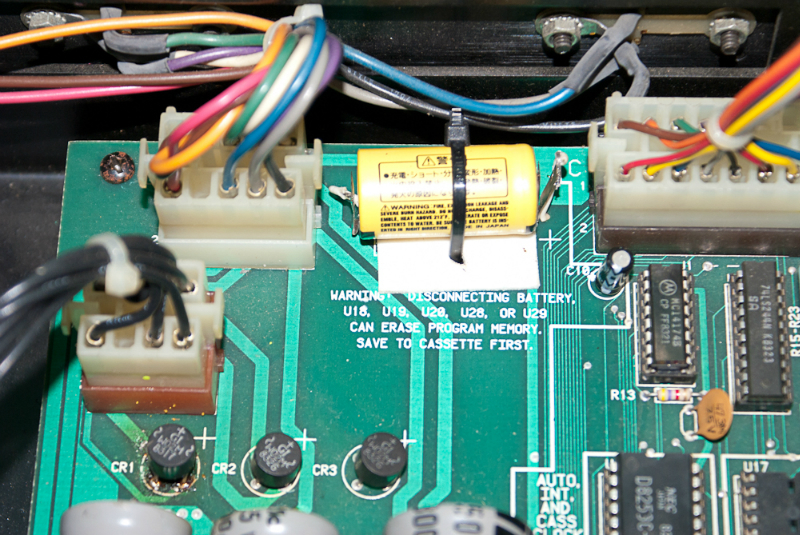 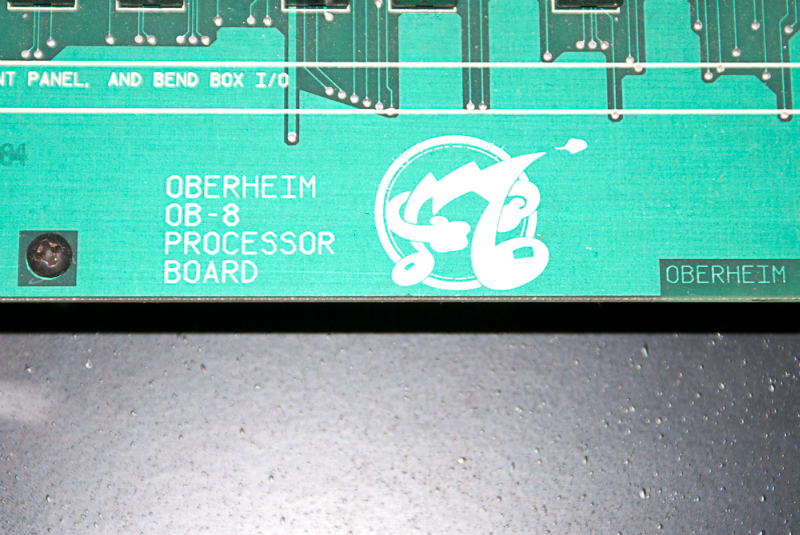 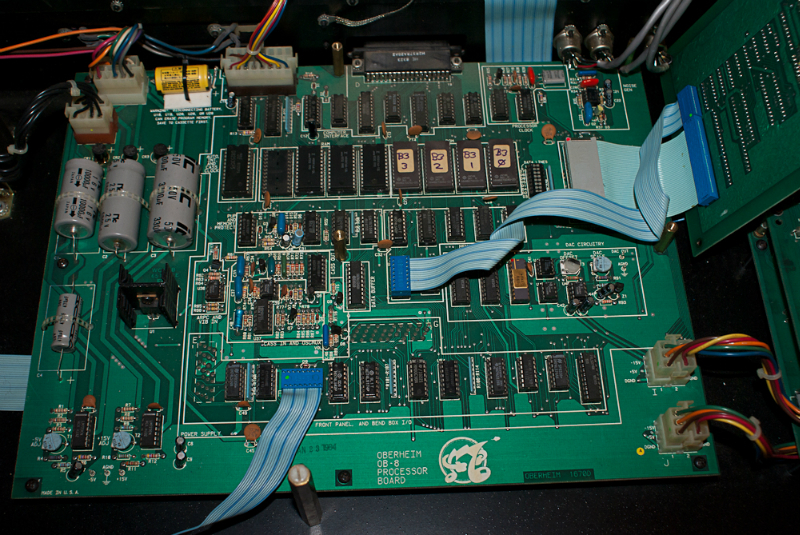 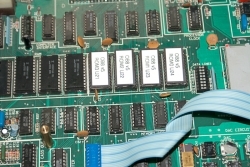 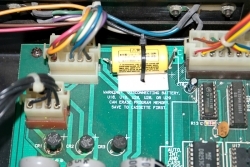 It also had Rev B-3 ROM chips, which I recently upgraded to the latest OS – Rev. 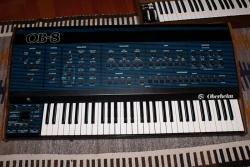 B5. 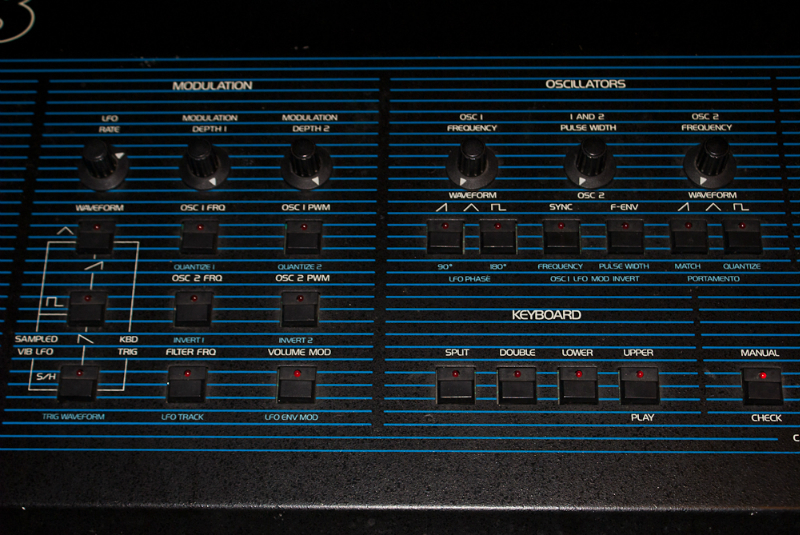 When we bought it, the keyboard was non-functional. 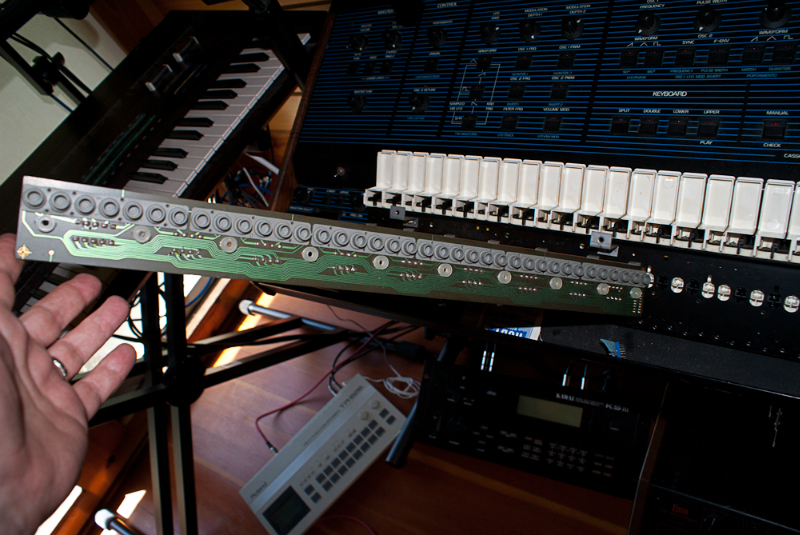 So I just ran it through the factory MIDI interface. 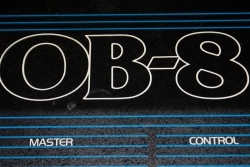 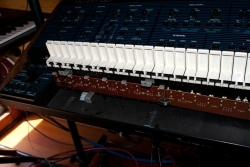 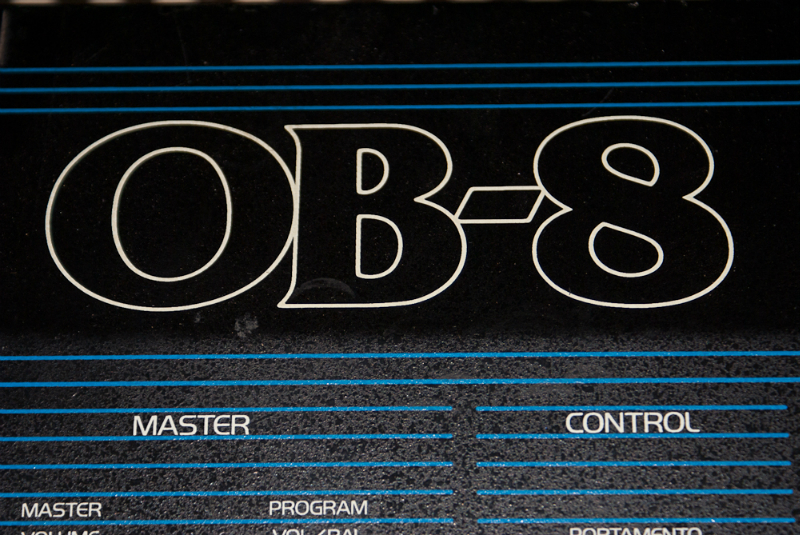 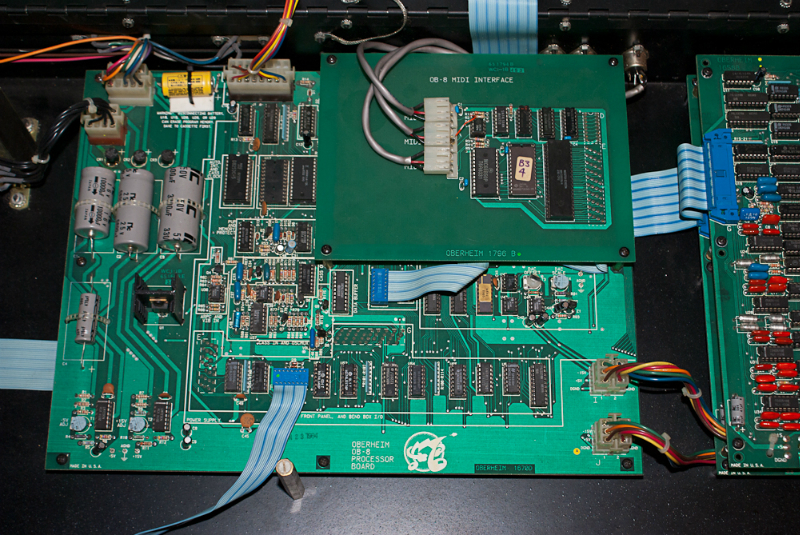 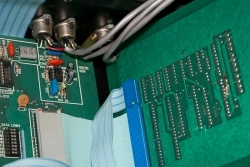 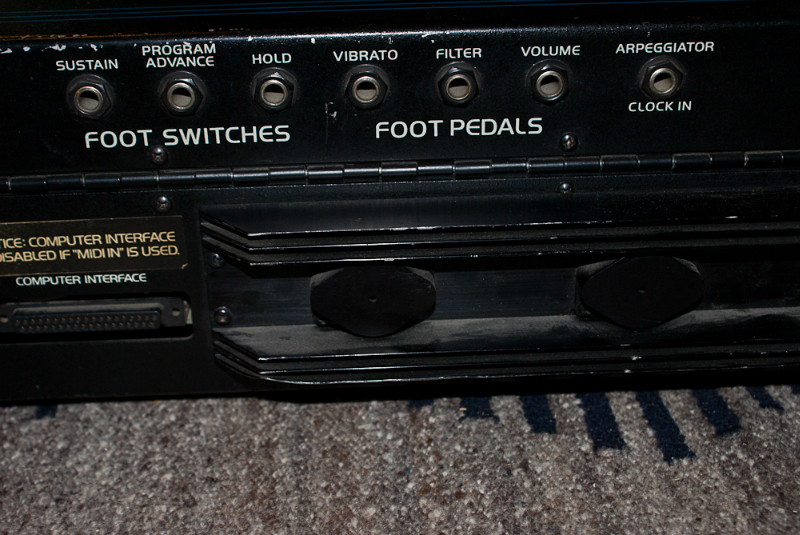 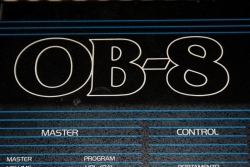 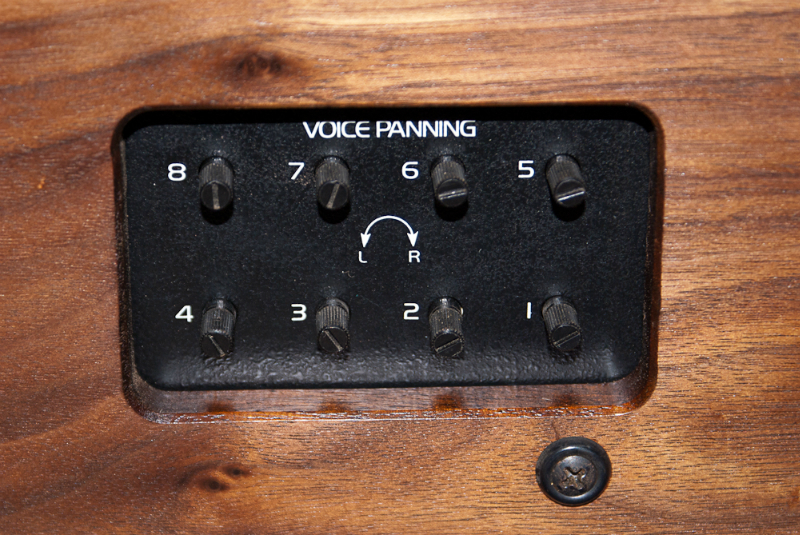 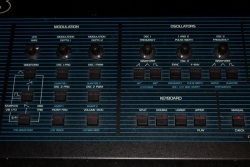 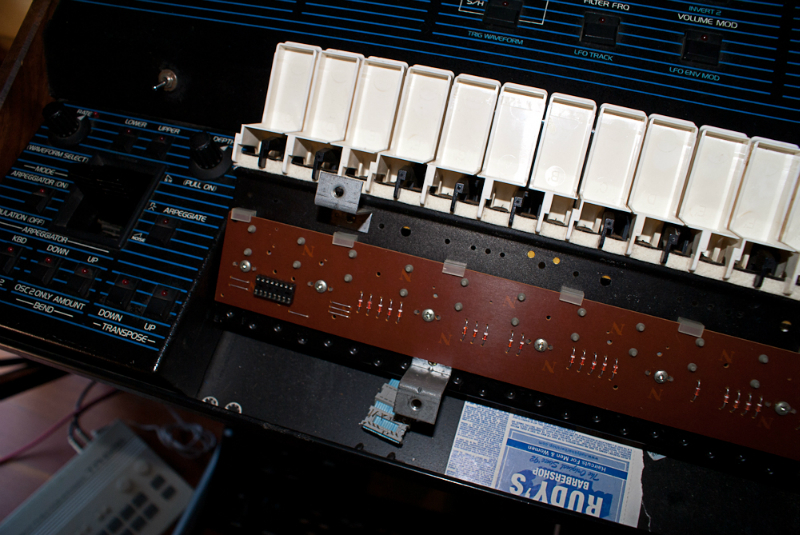 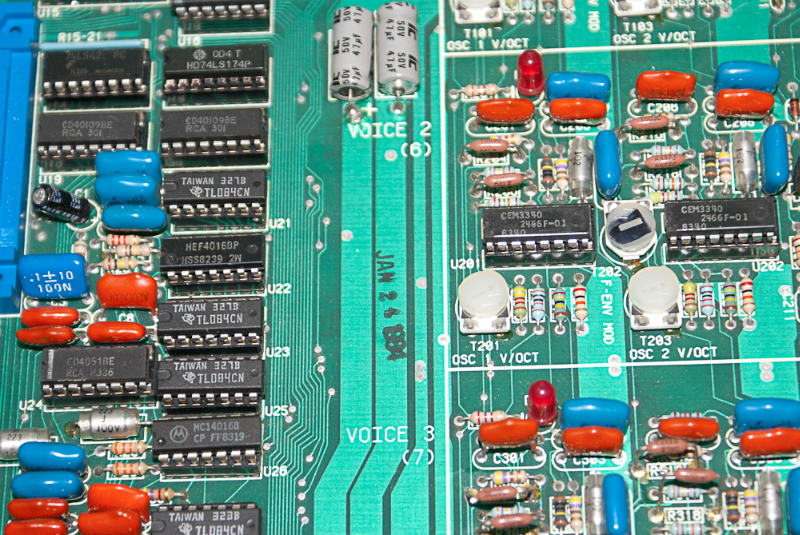 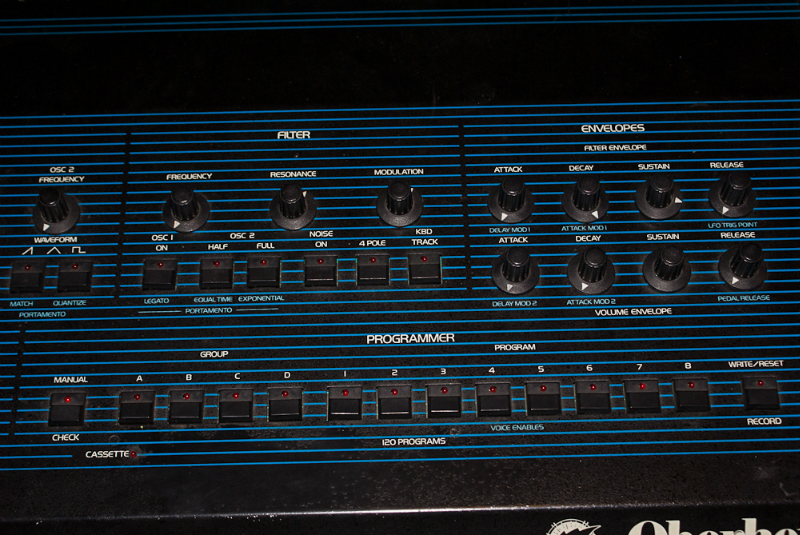 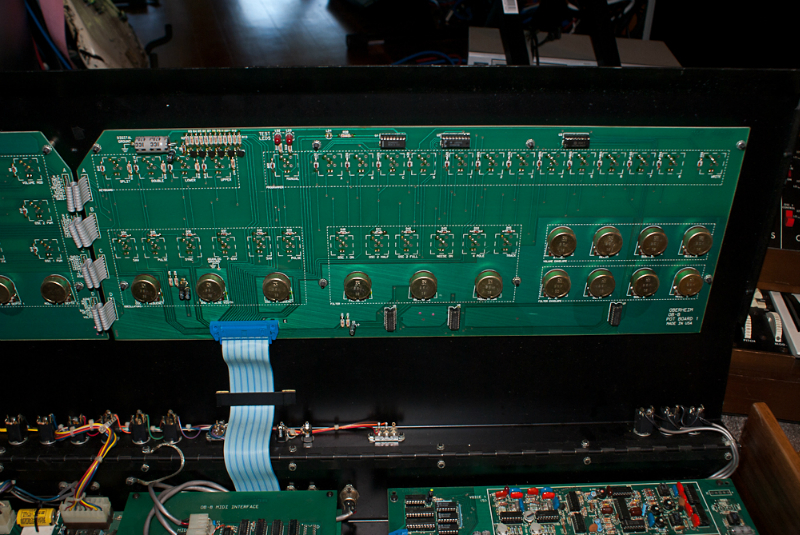 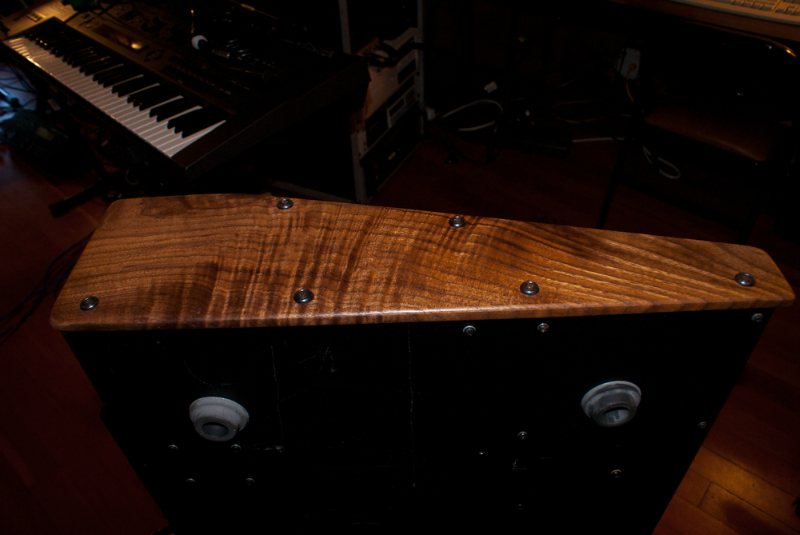 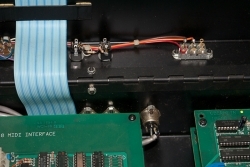 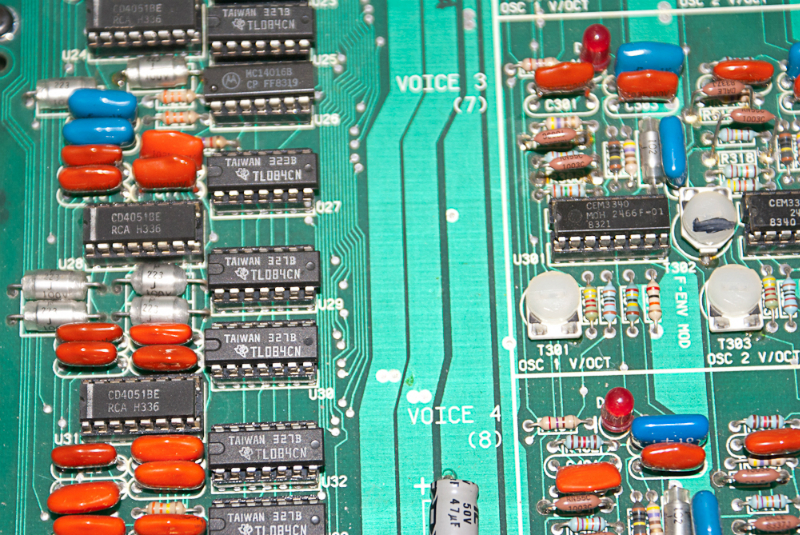 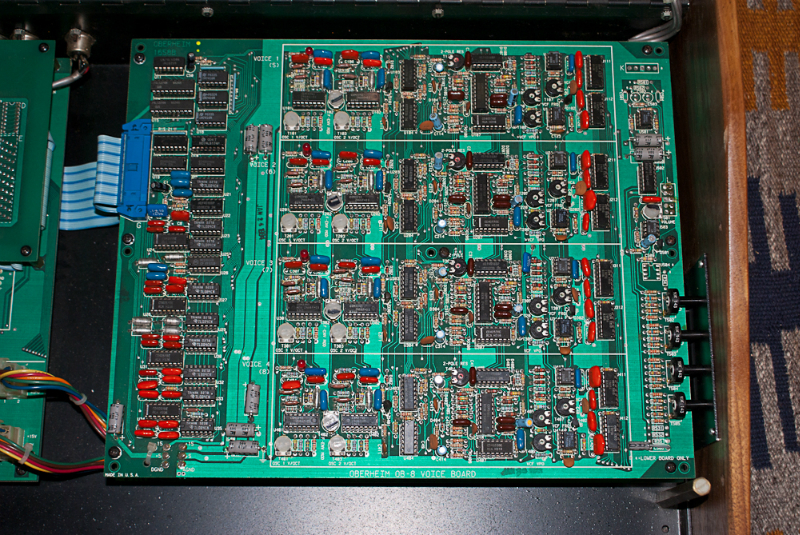 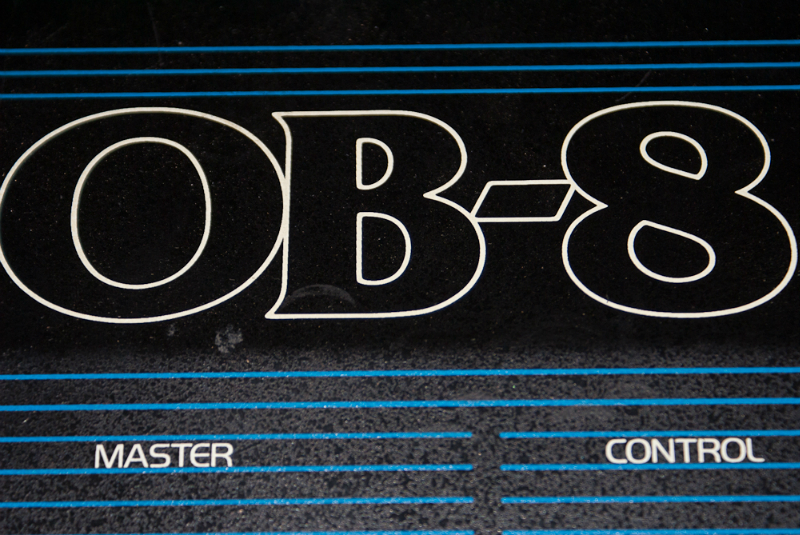 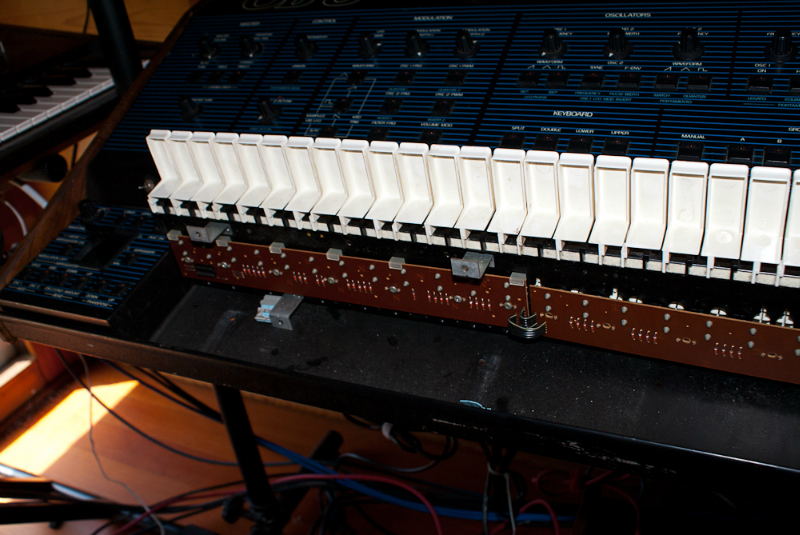 It was like having the world’s biggest MIDI sound module – with tons of knobs! 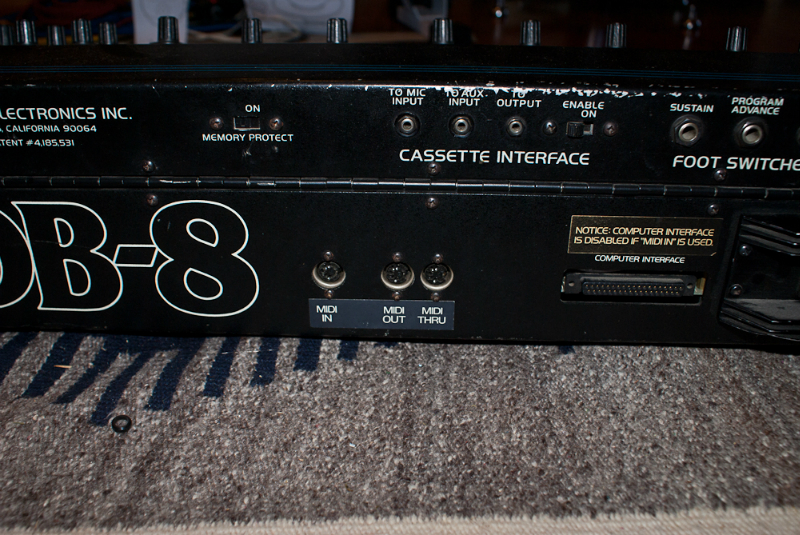 Here it is after I had it serviced by Larry Church. 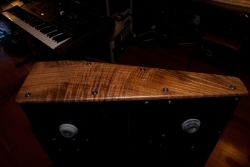 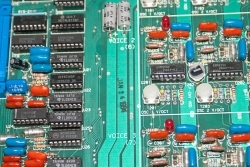 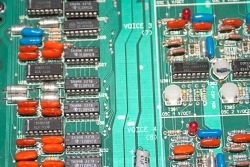 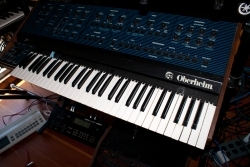 www.synthroom.com, Proudly powered by WordPress.